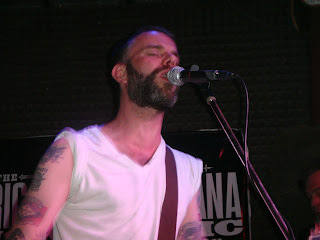 Lucero was in excellent form Friday night even though they had already done three shows that day. 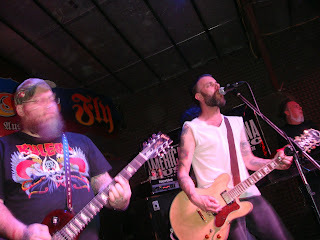 They seemed just drunk enough for an excellent show but not so drunk as to forget the words (ok, maybe once there was a small hiccup, but all in all...). 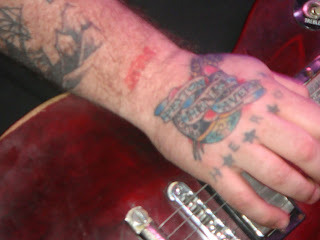 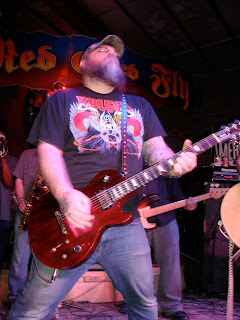 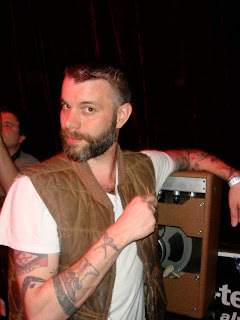 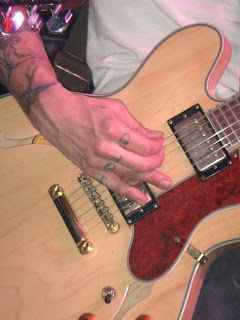 Lucero is one of my favorite bands and when they bring horns with them they are hard not to love! 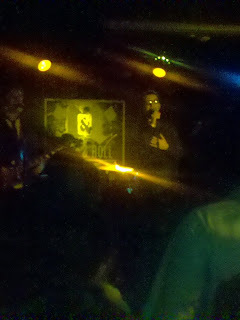 Excellent show! 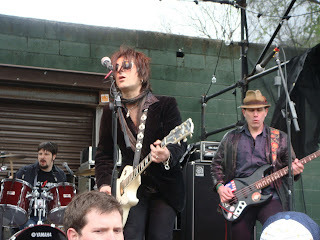 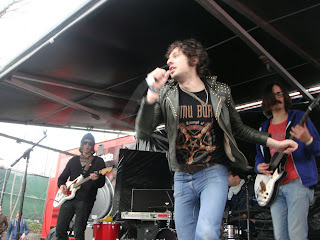 One of my top 10 of SXSW 2010!